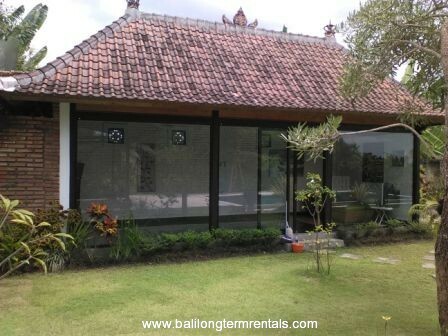 This villa stands on 600 sqm land. 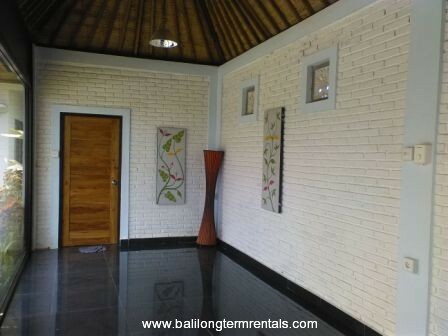 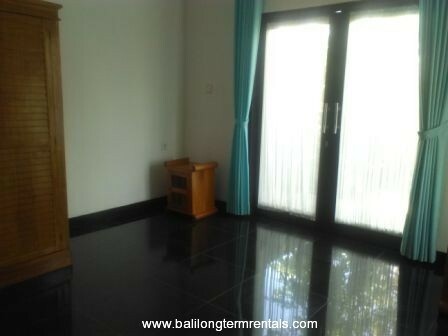 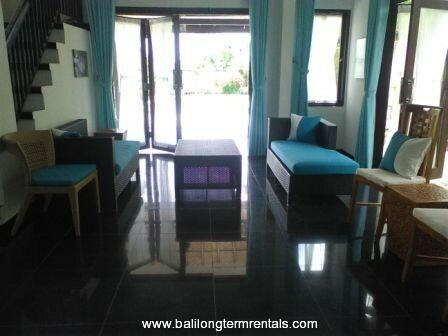 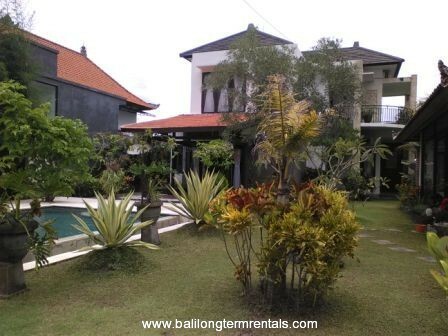 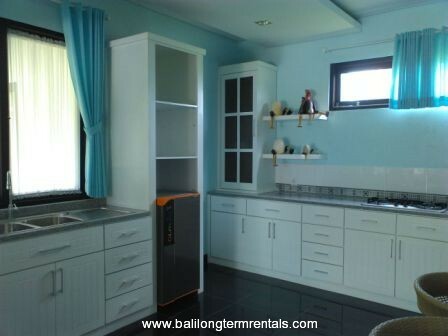 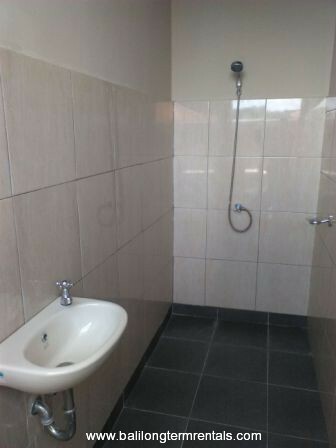 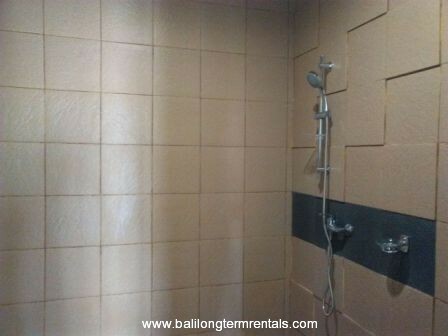 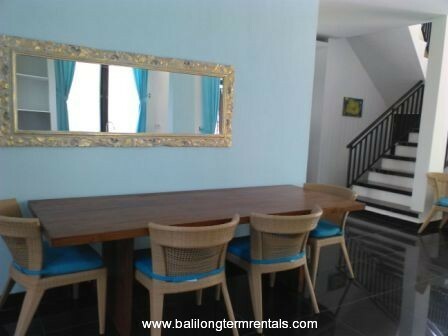 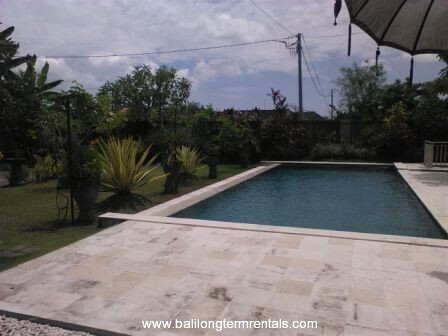 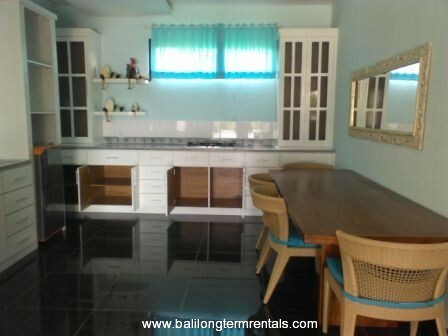 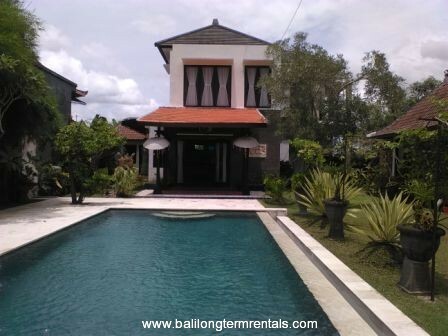 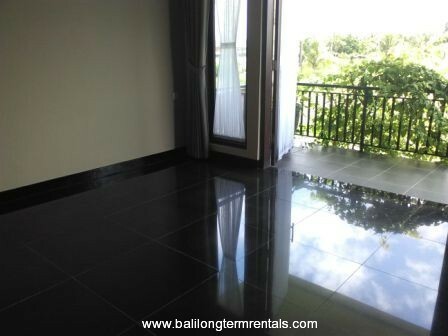 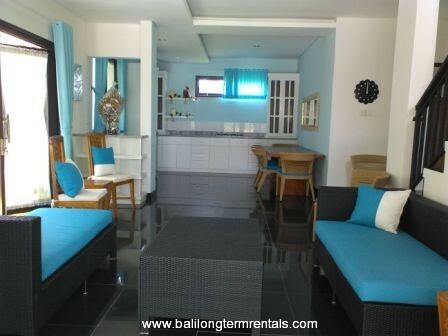 it is situated in very quite area near famous water fall in bali.Consist of large swimming pool, 4 bedrooms, 4 bathrooms, kitchen and very nice garden. 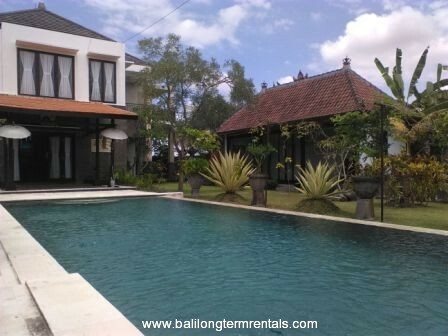 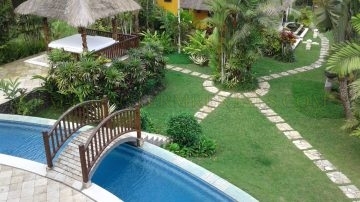 It is really perfect for long staying especially in Ubud.